After a successful Kickstarter campaign earlier in the year, the Mokuru desk/fidget toy is now available to buy. The small wooden toy had been carefully designed and created to roll effortlessly end over end and, to be honest, that’s it. However, the beauty of the Mokuru is it’s simplicity – you can use it however you want: try to get it to land and balance upright; roll out back and forth between hands; use it one-handed to roll around in a square; roll it along a table using alternate hands; use 2 Mokurus at the same time. The play is only limited by your imagination and skill. 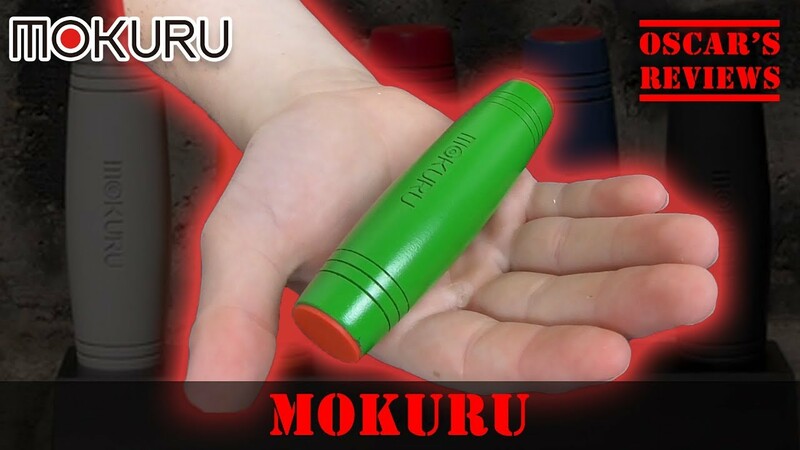 The Mokuru is marketed as a desk toy and wouldn’t really be suitable as a fidget toy at school for example (it can be quite loud and needs a flat surface). 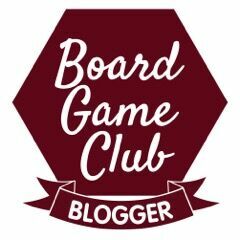 However it’s been getting a lot of use to calm anxiety but also to work on building up the skills needed for different uses of the toy. Priced at £9.99 the Mokuru is good value; it’s very well made from Japanese beech wood and the carving looks great. They’re available in a range of colours too.